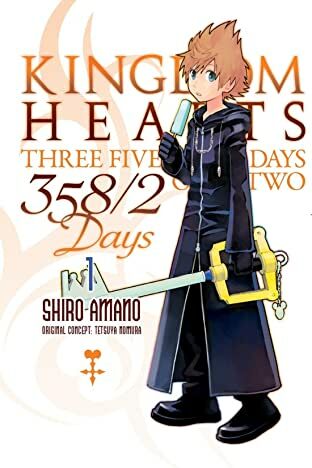 Soon after his birth as a Nobody, Roxas joins the mysterious Organization XIII, knowing nothing of his identity. 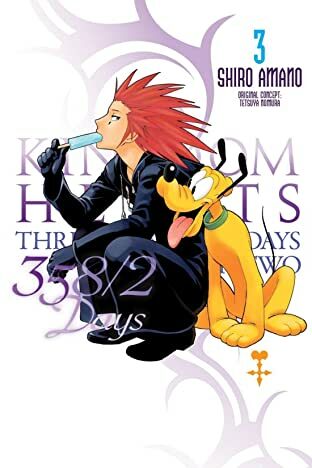 With the help of Axel, another member of the Organization, and the mysterious No. 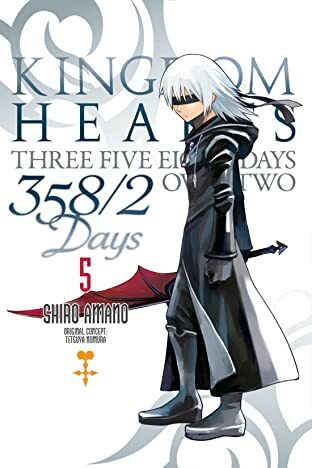 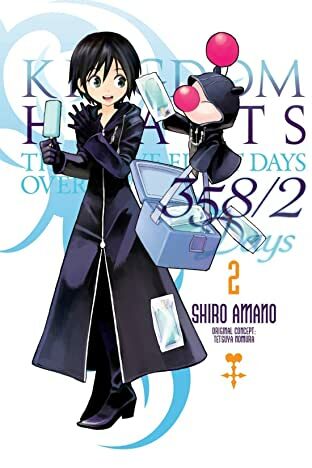 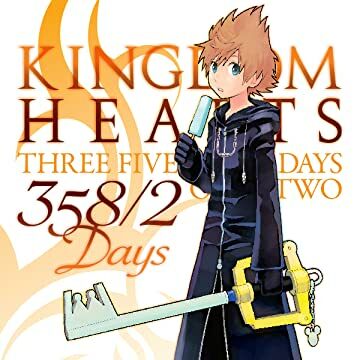 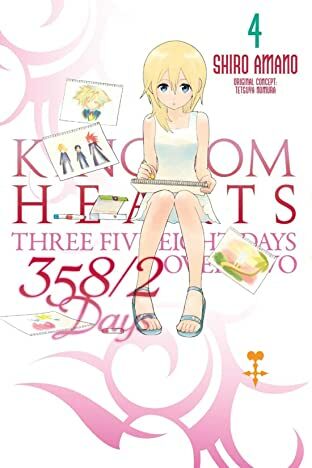 14, who is also missing her memories, Roxas slowly begins to learn what it takes to be a part of Organization XIII...and what it means to have a heart.